Although I wasn't completely blown away with this book, I did enjoy it. The writing was the type of writing that is just nice to read and the book itself was interesting, I just found that I didn't have particularly strong feelings about it either way. The use of other languages worked well although I did feel that I would have perhaps gained more from it if I was familiar with that language and despite not really knowing much about the circumstances described I enjoyed it. 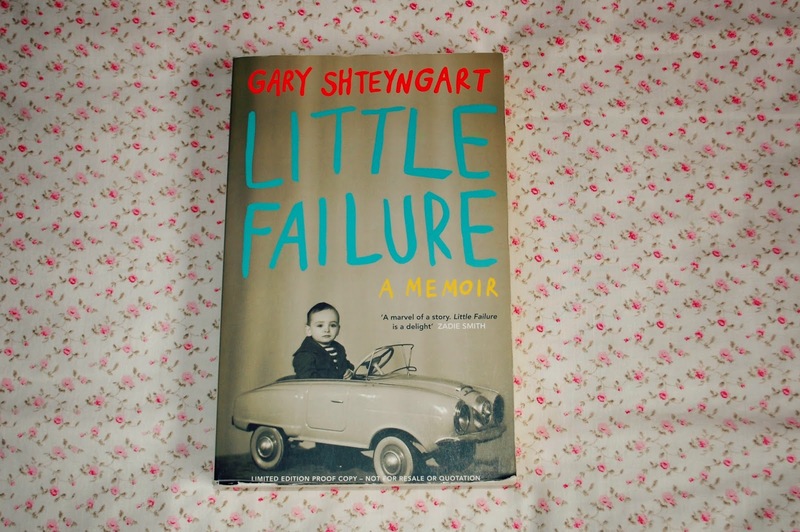 This was the first time I've read anything by Gary Shteyngart and probably wouldn't rush out to buy any more of his works but would read them if they came my way. 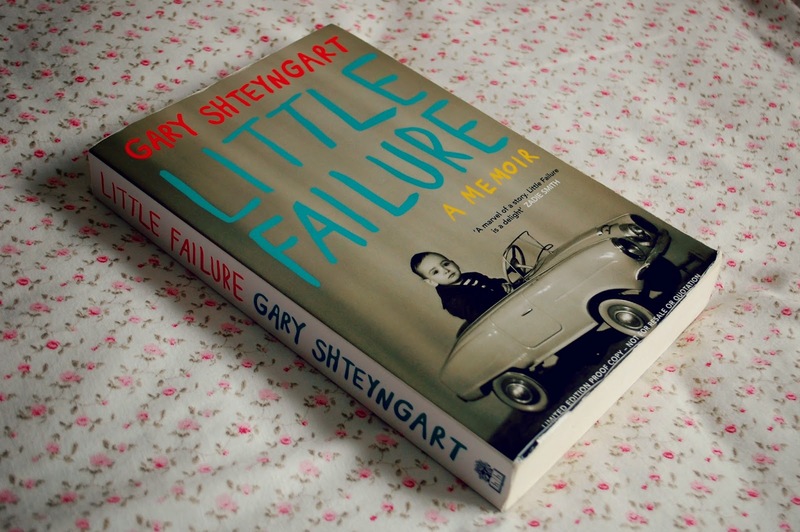 It was an enjoyable book, but not one I'd re-read or necessarily rush to recommend to someone.